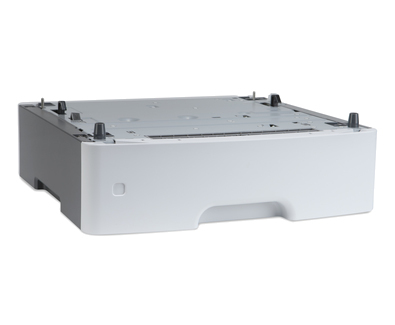 500-sheet lower paper tray for Brother® DCP9045CDN, HL4070CDW, MFC9440CN, and MFC9840CDW laser printers. 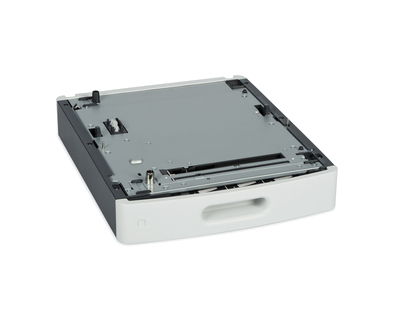 Paper cassette tray for the Samsung ML-3312ND and 3712ND/DW holds 520 sheets. 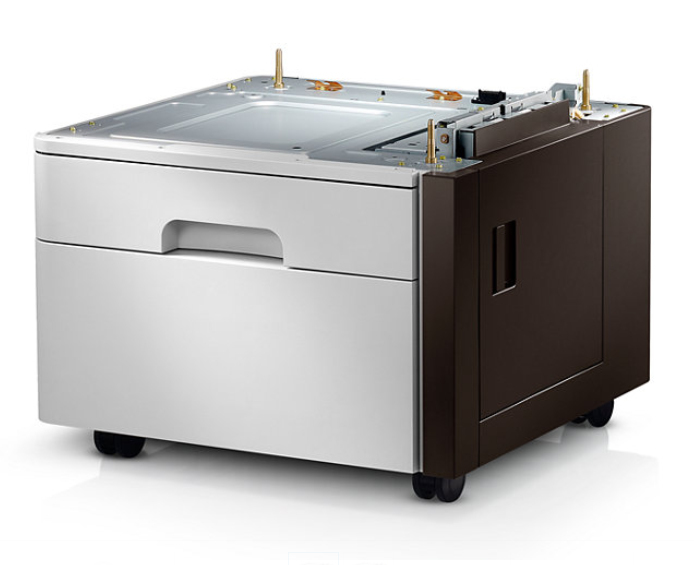 High-capacity 2000-sheet feeder for the Samsung ML-5512ND and 6512ND. 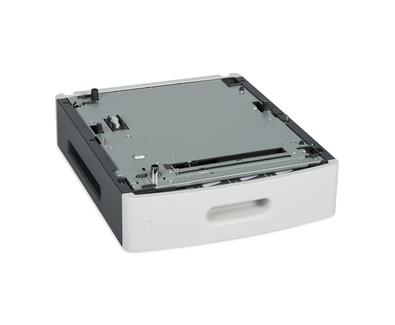 Paper feeder holds 500 sheets and is for use with the Canon® imageCLASS LBP6780dn laser printer. 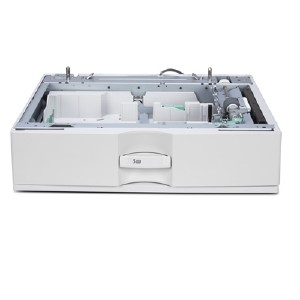 Paper feeder holds 500 sheets and is for use with the Canon® imageCLASS LBP6670dn laser printer. Durable and reliable lower paper tray reduces time-wasting user interventions. Adds an extra 500 pages to your paper input, enabling you to increase efficiency and focus on what matters most for your business. 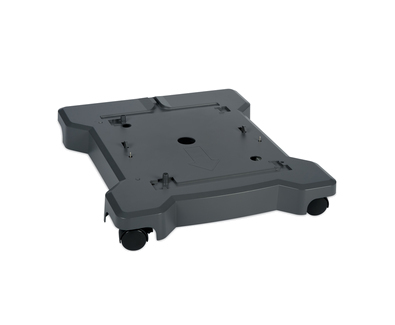 Supports a variety of media sizes for maximum versatility. Accessory Type: Paper Tray; Depth: 21; Height: 3 1/2. Doubles the paper capacity of your printer for long print runs. Provides easy switching of media without the hassle of changing trays. Easy to install. Accessory Type: Paper Tray. Increases paper capacity to 2,000 sheets. Reduces user intervention to refill paper supply on large print jobs. Accessory Type: Paper Tray. Achieve consistent printing without stopping to change paper. Store a full ream of paper. Store paper as large as 8 1/2 x 14. Accessory Type: Paper Feeder; Depth: 18; Height: 9 1/2.